Turns out that type 2 diabetes patients taking a combination of drugs to lower bad cholesterol and increase good cholesterol might be wasting their time. Doctors have thought for many years that these drug combinations offer protection from heart attacks and improve survival, but new information shows that this method of treatment may have been ineffective. People suffering from Type 2 diabetes may have an elevated risk of cardiovascular disease, but these drugs aren’t the solution to such a problem. Three Food and Drug Administration panelists published a review of these drugs, called fibrates, in the New England Journal of Medicine. “There have been a few studies regarding the clinical outcome efficacy of fibrates,” said co-author Sanjay Kaul, MD, director of the Cardiology Fellowship Training Program at the Cedars-Sinai Heart Institute. Common fibrates sold in the US include FDA-approved gemfibrozil (Lopid), fenofibrate (Tricor), and fenofibric acid (Trilipix), the sales of which amount to billions of dollars. Kaul and fellow co-authors say there is more research to be done, and that in the meantime physicians should prescribe the statin-fibrate combination only to diabetic patients with a raised risk of heart attack, but only after statin treatment has managed LDL cholesterol levels. Seeing as they are FDA panelists, it isn’t surprising to hear them state this recommendation. 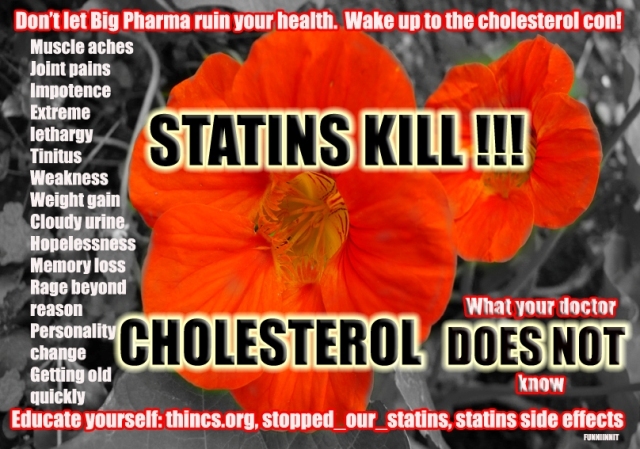 Related Read: Are Statins Safe? Don’t, however, go about thinking cholesterol is evil. 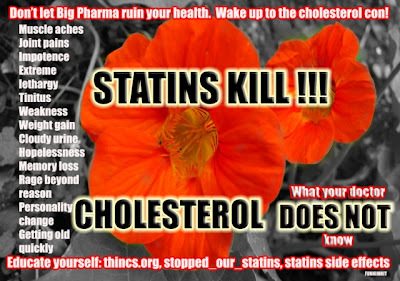 Actually, cholesterol isn’t evil at all; read all about how millions have been deceived using the great cholesterol myth. Struggling with diabetes or cardiovascular problems? Even if you’re not, it’s best to remember that prevention is the best medicine. Try turmeric as a supplementary or alternative measure to expensive pharmaceuticals to treat and prevent various conditions, including diabetes, heart disease, and cancer.